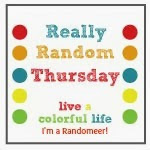 A photo tour through my week. A trip to Grandpa's office. Gabe likes to make funny faces. Ella looks skeptical. Gorgeous sunset. My iPhone didn't capture the real colors. It was much pinker and not so golden--absolutely beautiful. A friend has started a new business (@thescribbleshoppe), and she hand lettered the title to a hymn that holds much significance in our family. Bee blocks are starting to come in for Ella's quilt. Aren't they cute? I had Ruby and Gabe all afternoon yesterday. They are a good team--they worked in tandem to make the macaroni and cheese for lunch. Spaghetti skewered through hot dogs and then cooked. Gabe thought they looked like spiders. When I did this a few years ago when his older brother, Levi, was about the same age, Levi thought they looked like octopus. What do you think? We dyed rigatoni to make necklaces later. We made Valentine's cards--cute butterflies using a tootsie roll pops as the body and head, and then with lots of stickers and glitter glue. Why do 4-year-olds never get tired of making funny faces? It looks like Ruby's head hurts. Now she just looks a little skeptical. Time to make the necklaces. Every year I'm surprised that these trees burst into bloom literally overnight. And for the record, while they are beautiful, they are also stinky. 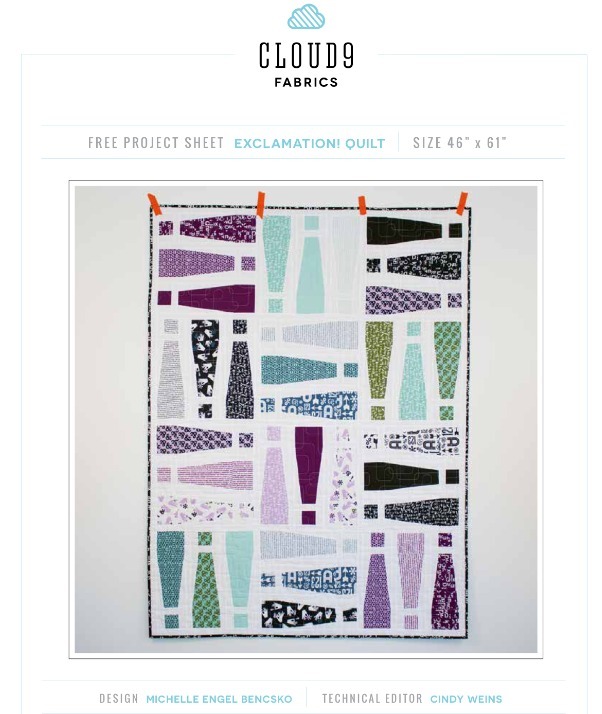 The Exclamation Quilt pattern is available on the Cloud 9 website. I am listed as technical editor. However, I didn't get a chance to make sure that they spelled my last name correctly. Looks like you have a fun week! Great new pattern...I'll have to check it out. 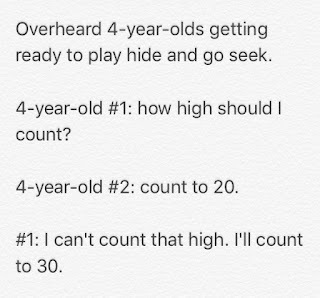 Love that last bit of conversation between 4 year olds! What a busy crew you have. Thanks for sharing. 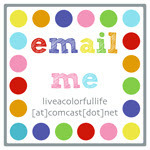 And just a reminder that my block will be coming a tad late this month. Oh my gosh what a great grandma you are. Not sure I'm ready for all that activity but then no grandbabies in the near future so guess I'm good for awhile. 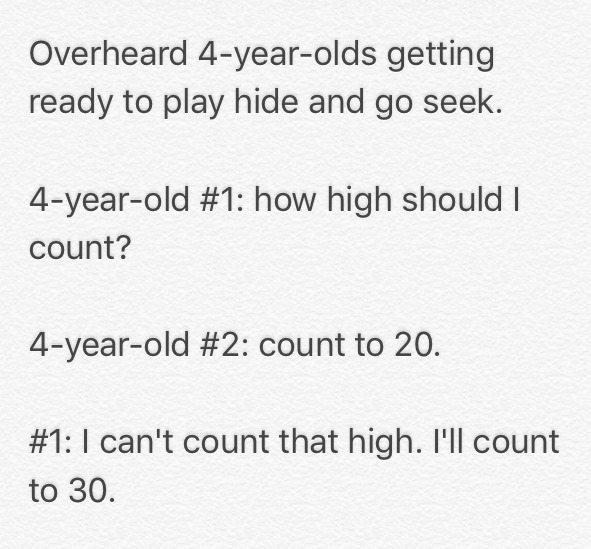 It looks like you had fun keeping the little ones occupied. Love the idea of the skewered hot dogs. The exclamation quilt pattern is fabulous. My husband and I were both remarking last night about how gorgeous the pear trees are right now. They are stinky though. Love these random posts. And the spaghetti with hot dogs is cracking me up. My kids would NOT touch that. They reside firmly in "food shall not touch" camp! Where's the fun in that?? Is it sad that I'm so impressed with the spaghetti/weenie trick? I thought they looked like firecrackers for some reason. Your grandkids are precious. I know adults that still make funny faces for the camera. Oh, those stinky trees! The one in our backyard just fell over; the drought had taken a toll on its roots, then the rains softened the ground, and over it went. So sad, just when it was in glorious full bloom. It took me a minute to remember how to do the spaghetti in the hot dogs trick--fun to remember this! Looks like a great week for you--see you soon! I'm way behind on my feed reader. Just found this post. Those hot dogs skewered with spaghetti? First thing that came to mind for me was the baffles that boaters hand off the sides of the boats to protect from bumping into the docks!